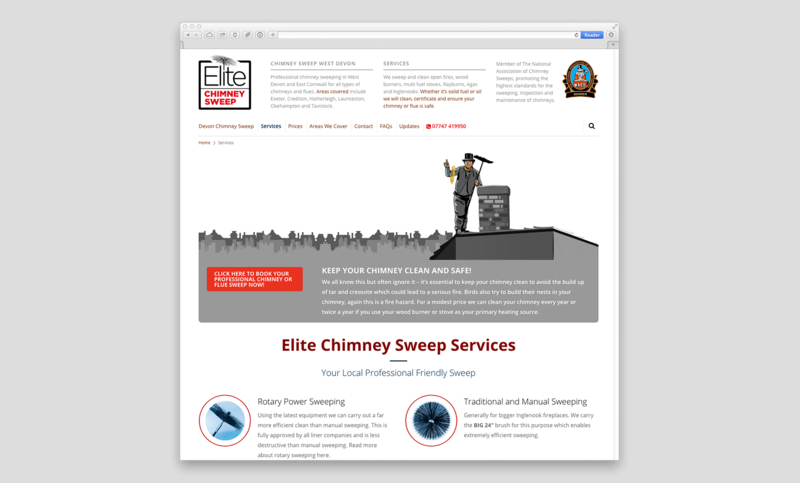 Mark had recently qualified as a chimney sweep and needed a website. He also runs a successful industrial services company, mainly covering water treatment. 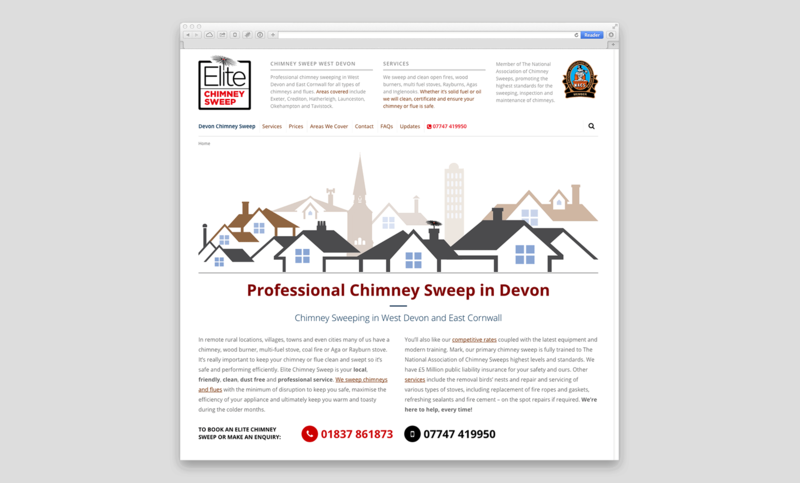 He had to hit the ground running with a professional website which would saturate his geographic area - somewhere between Exeter and Launceston. It's a big area with North Dartmoor in between. Mark didn't know how he wanted to be presented but was specific that I needed to convey his qualifications and adoption of modern sweeping techniques. 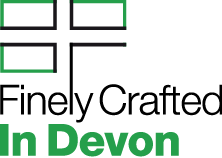 I made the decision to "soften" the website wherever possible, create a brand that is clean and friendly with a constant call to action. 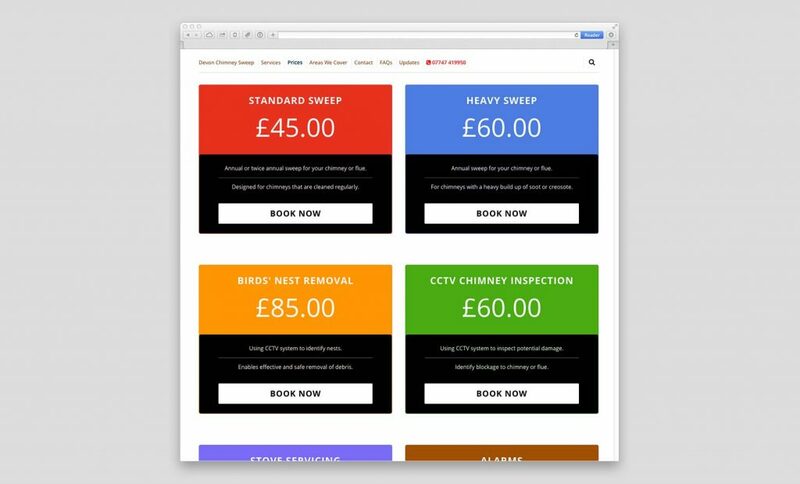 After all, you're inviting a sweep into your home and the perception is that it's going to be messy (which it isn't). I knew that his brand name would be a challenge to gain high search engine rankings. A route through this was to create an excellent Google Business listing (with reviews) and to add as many geographic references to his website. Mark tells me that he has been working flat-out since the website was launched.